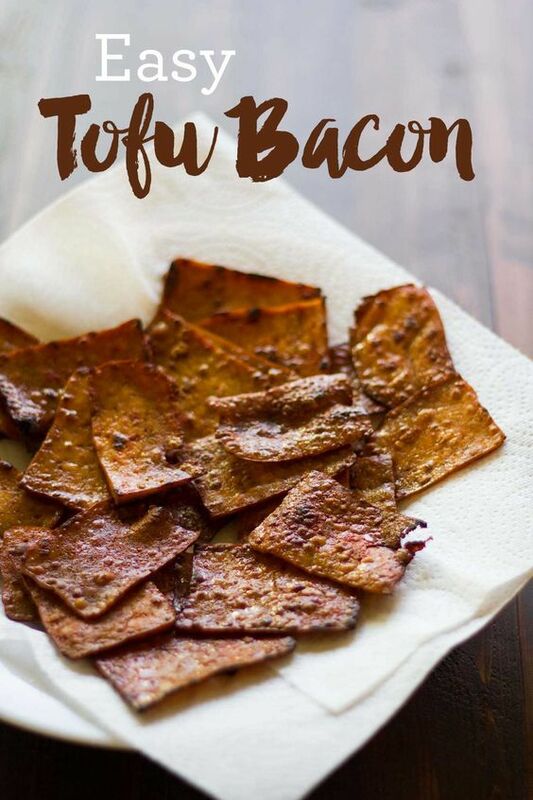 Tofu vegan bacon -- on point! Easy, tasty, quick, right consistency. 3 minutes on one side then 3 minutes in another.